We offer select items for sale to the public. 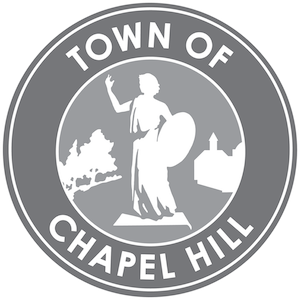 Prices are based on our fee schedule, which is approved by the Town Council. 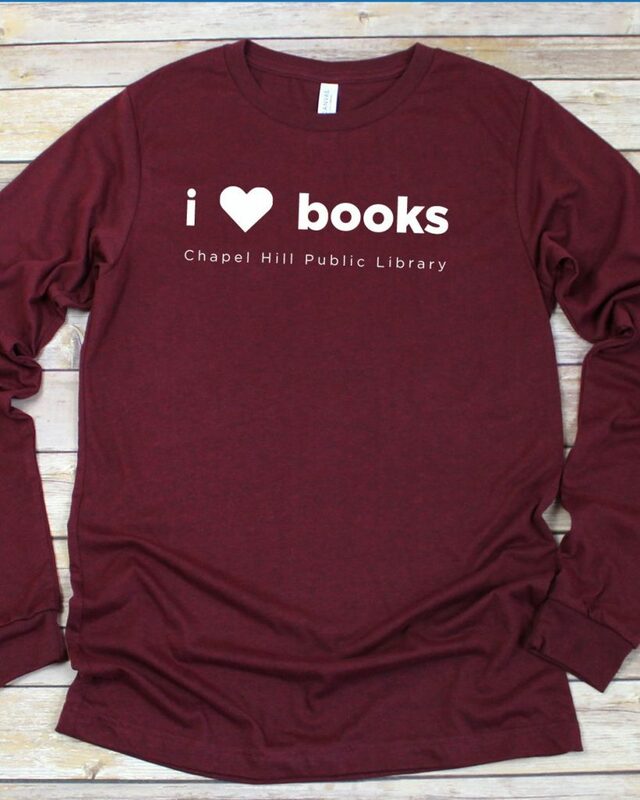 Any staff member at the library can help with a purchase. All sales are final; we do not offer refunds or exchanges. 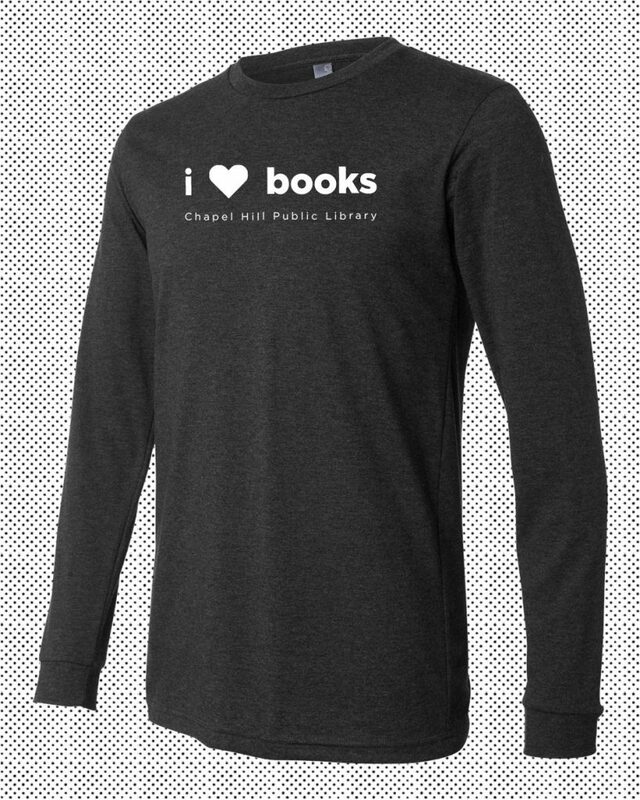 Limited edition long sleeve shirts are available only until February 7! Click here to make a purchase. 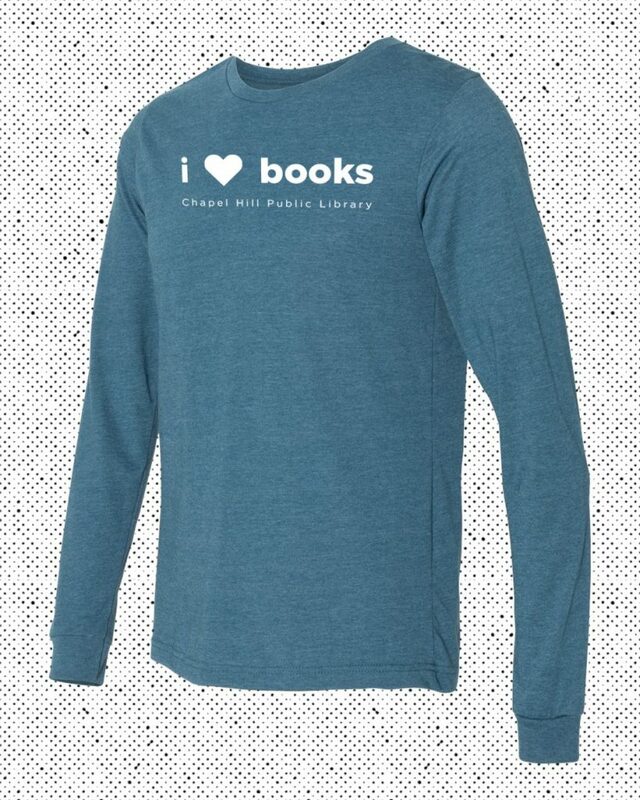 These super soft shirts will be available for pick up at the library on February 22. 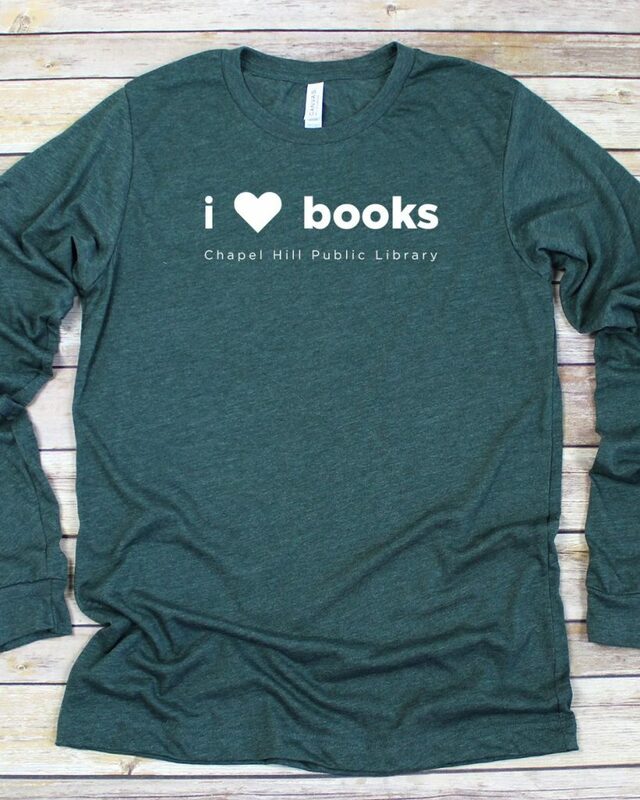 Available colors include Heather Teal, Dark Gray, Forest Green, and Heather Cardinal. In choosing a size, keep in mind that they run a little bit small compared to our other t-shirts. Kids shirts are fabric laundered, 4.3 oz., 100% combed cotton. 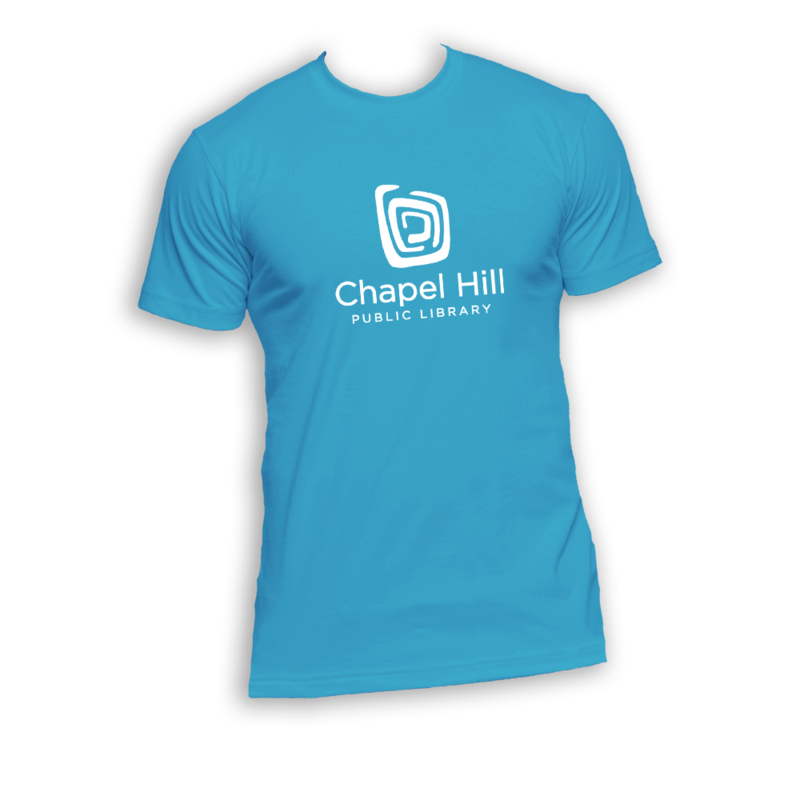 They come in Red, Kelly Green, Royal Blue, Grey, Turquoise, and Purple. 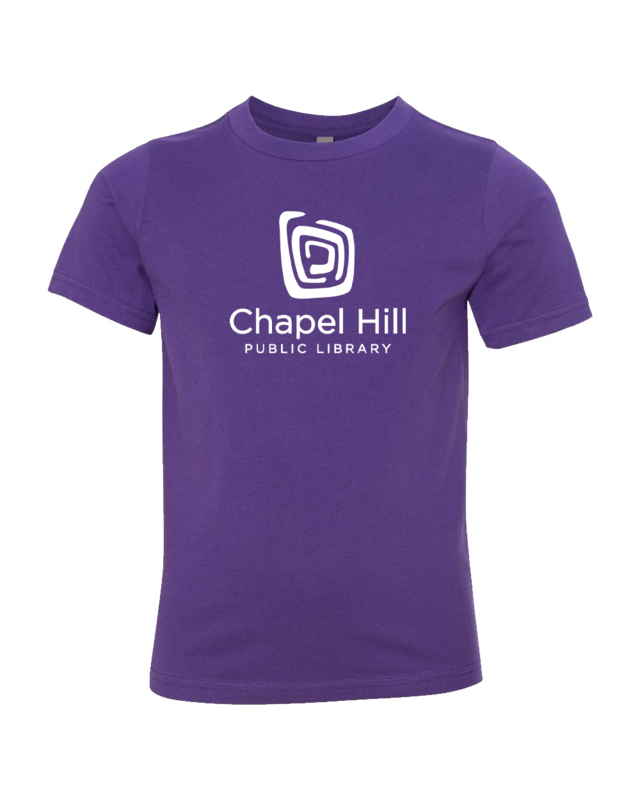 Adult shirts are also fabric laundered, 4.3 oz., 100% combed cotton and come in Red, Kelly Green, Royal Blue, Grey, Turquoise, and Purple. 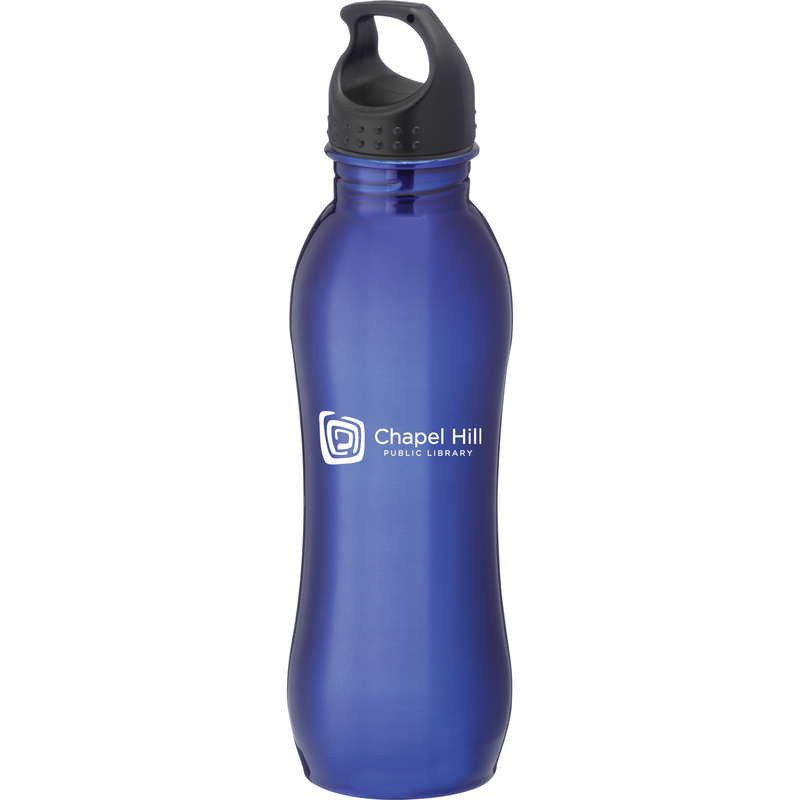 The library water bottle has 25 oz. capacity and is made from durable, single-wall stainless steel. Its screw-on lid has a handle that makes it easy to carry, and the opening is wide enough to let you put ice cubes in.